Earlier this year at the KCC’s 5th birthday celebrations we had forty minutes of pansori which left the audience wanting more. So here’s some more, for the final concert of the K-music festival. Pansori is Korean musical drama which delivers myths that have been passed on orally – with no musical notation, pansori is limitless and exciting, combining passion and humour. 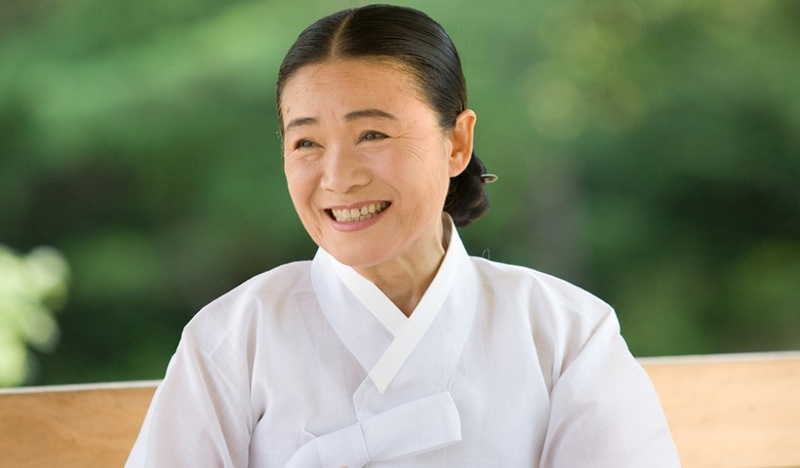 One of the greatest of all pansori singers, Ahn Sook-Sun, was the first Korean artist to play the Edinburgh International Festival, and has also played Womad. She makes a very rare appearance in London with a musical ensemble for this special programme which features Heungboga, one of the five great works of the pansori tradition, and also includes music for gayageum (a 12-string plucked instrument rather like the koto or zheng) and geomungo. Seeing pansori with a Korean audience in an intimate space is like witnessing flamenco in an Andalucían peña – it is vivid and fun, with the spectators gasping and yelling cries of approbation, just as the Spanish shout ‘olé’.